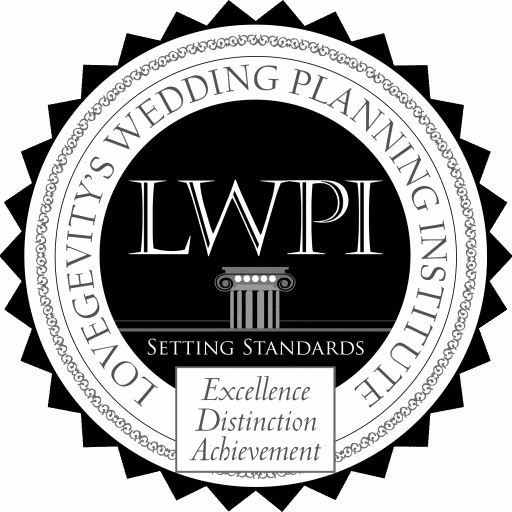 Becoming a Certified Wedding and Event Planner requires business organization, logistics, networking, and client relationship management skills. This course offers business tools such as contracts, business and marketing plans, fee structures, service offerings and more are available to learn from and develop for practical application. The curriculum is updated throughout the year from industry professionals providing feedback on the best practices, latest trends and newest technology to support industry professionals. 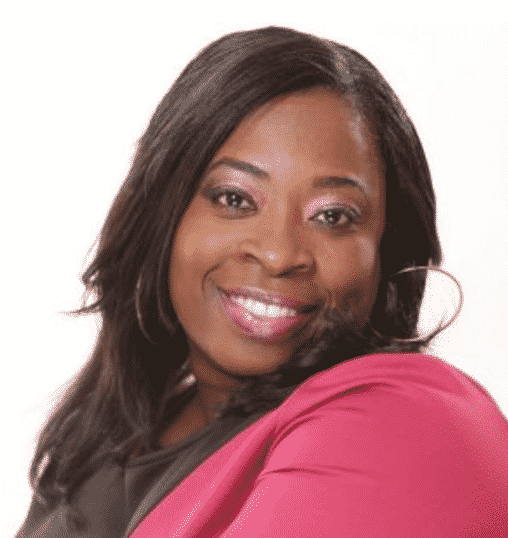 Abeki Carter, Certified Wedding and Event Planner and owner of Chic Occasions inc., C.O.P.E.S, is unlike the traditional event planner. Coming from a background of Fashion and Marketing she incorporates the elements of style and branding into each event. With over 13 years of experience she lends a hand to efficiency in event planning making it less stressful to turn that big day into a spectacular event. I had a wonderful experience at BMCC, I think this is a wonderful program. It was what I expected but also a little more than what I expected when it came to the projects. I will recommend Lovegevity to anyone. I am thinking of signing my mother up for the next class.